It’s the first week of Month of Lightning and we’re taking the time to Discover all the amazing aspects of Lightning. This week I want you to focus on learning, evaluating and aligning your company so you are set up for success when you roll out Lightning. We compiled a check list of actions you can take this week to discover Lightning and by the end of the week, we want to see how far you’ve come! ☐ Schedule a meeting with a colleague or team that you can present Lightning. 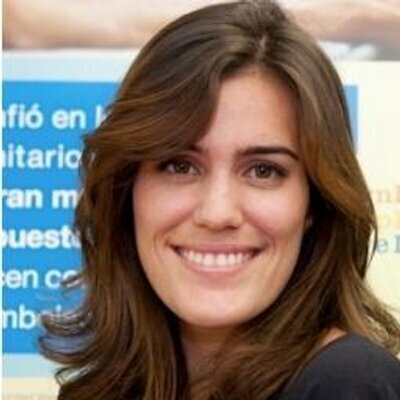 Use Lightning in a Box for sample presentations and demos. If at any point you feel stuck, we have a lot of resources available to you, and a community of #AwesomeAdmins waiting to help! We’ll also be sharing more content this week. Don’t miss tomorrow’s post on Activity Actions! Check the Month of Lightning page for what’s coming up throughout the week and the rest of the month. Conduct a gap analysis to confirm you’re getting what you need. 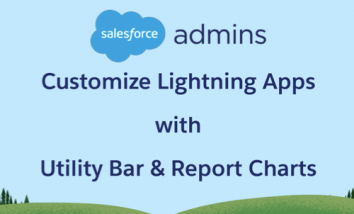 Kick off the Lightning Readiness Check to evaluate of some of your features and customizations. Educate your company with presentations and demos. You can use Lightning in a Box to help you. 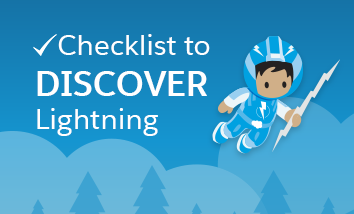 This checklist is designed for admins in the Discover phase of Lightning. 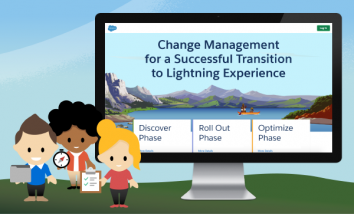 If you have learned about Lightning and a ready to move some of your users to Lightning, check out the rollout checklist! Sr. Manager, Admin Marketing at Salesforce on a quest to find and create useful content for Salesforce Admins! 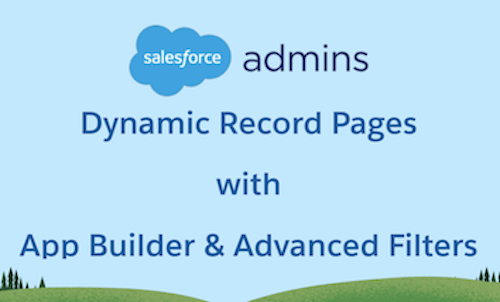 What is a Salesforce Admin?